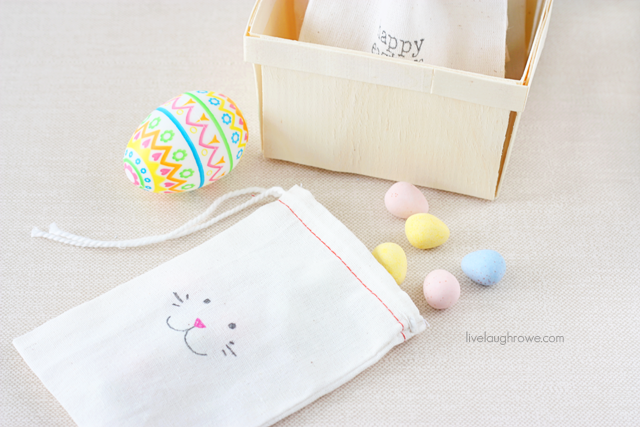 It’s the season for Easter Crafts. 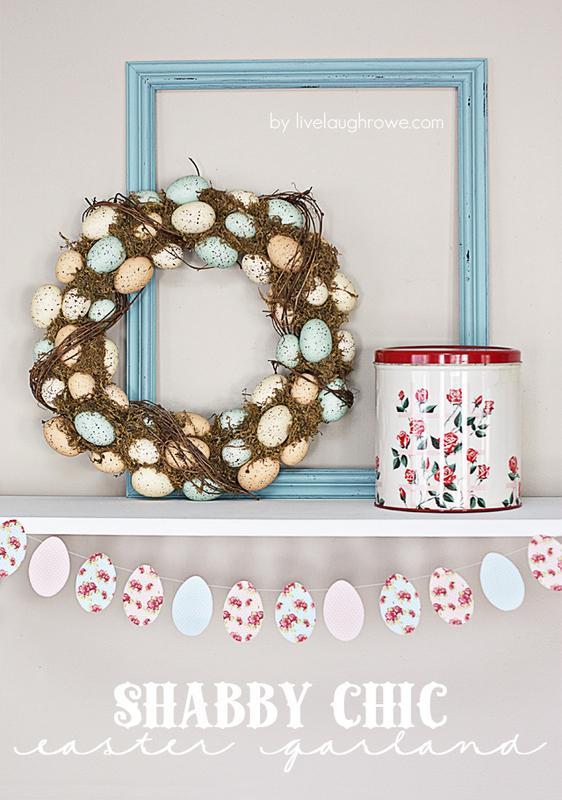 This Shabby Chic Easter Garland is adorable and perfect to decorate for Easter. Hey lovelies! 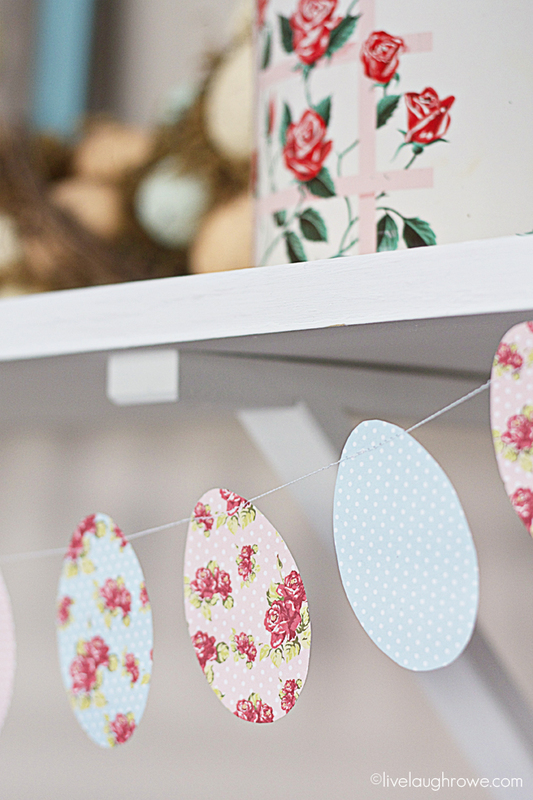 I’m back today with a super cute Shabby Chic Easter Garland. 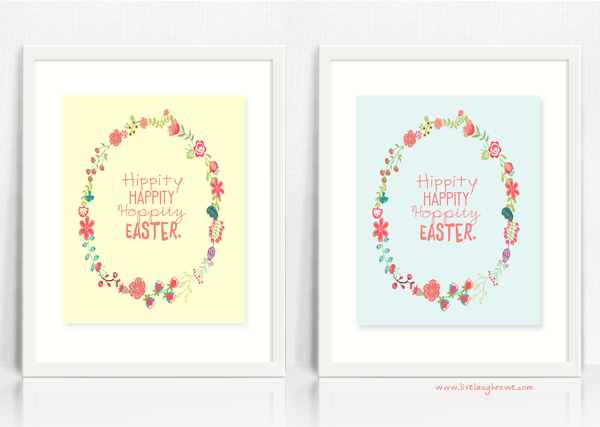 If you love Easter and the sweetness of shabby chic colors, then I’m fairly certain you’re going to love this garland. How adorable is that? Pinks, Blues, Polka Dots and Flowers. Yes, please! I love garlands, so I knew I wanted to create one for all of you. I decided to create these sweet eggs and thought the shabby designs were perfection! Believe it or not, this is my first paper garland and I’m in love. 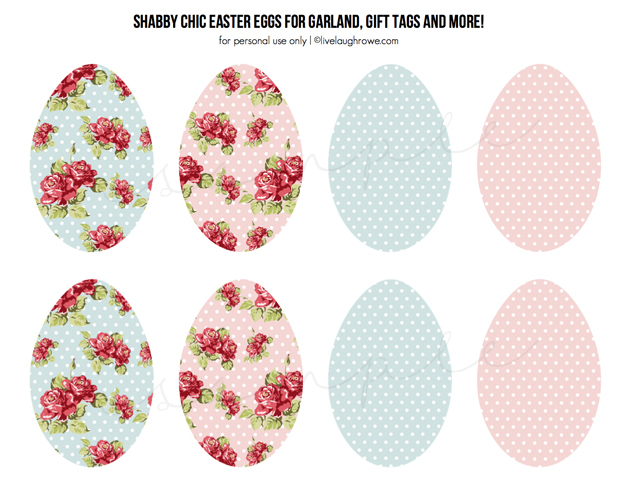 Supplies: Shabby Chic Easter Eggs (see below) Scissors Sewing Machine, optional First things first, you’ll want to print off the shabby chic easter eggs on white cardstock. Then you’ll want to cut them out. 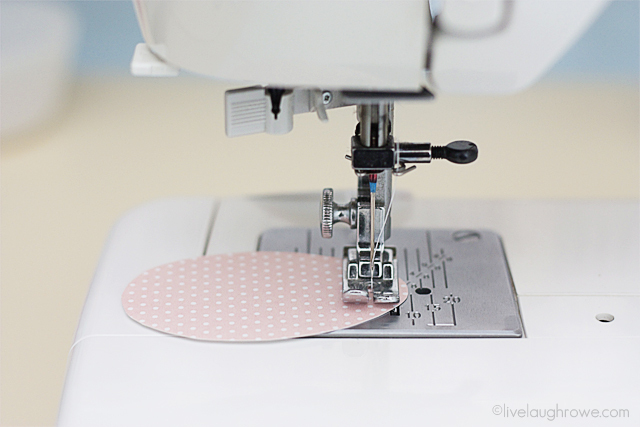 I decided to sew mine together with my sewing machine; however, you could easily tape these to bakers twine, string them punching a hole and threading with string or twine, or you could use mini clothespins to hang from string or garland. So many possibilities! And you’re done!! You’re garland is ready to be hung! 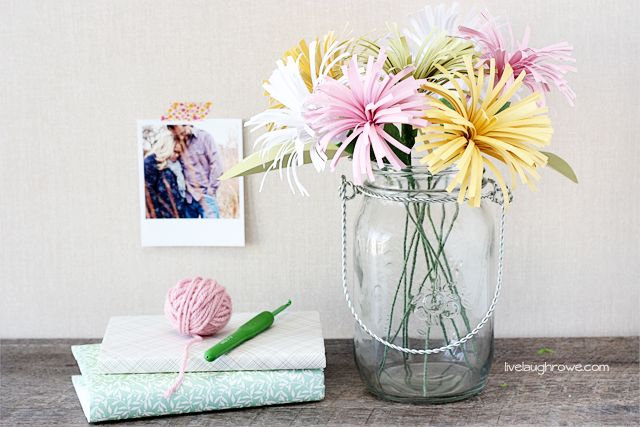 Or how about making a bouquet of these DIY Paper Spider Mums? 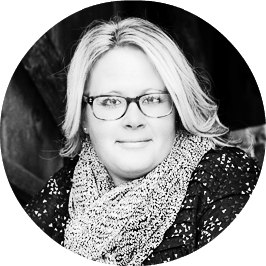 Hi, my name is Kelly, I’m a blogger and Etsy Shop owner based out of St. Louis, MO. Live Laugh Rowe is a collaboration of crafting tutorials, DIY projects, recipes, fashion fun, blogging tips, inspirational stories and, sharing some of my life’s journey with all of you! Kelly I love your stuff. Shabby Chic is one of my FAVS! Gorgeous eggs. What a fun easter garland.